Chinatown is not only known for it’s bustling markets and architecture, it is also a treasure trove of amazing local delights. 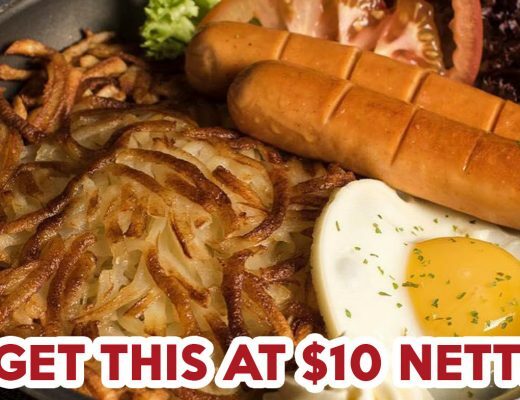 Eatbook believes that old is gold, so let us bring you around this historic district on a search for the best local food, under $6. 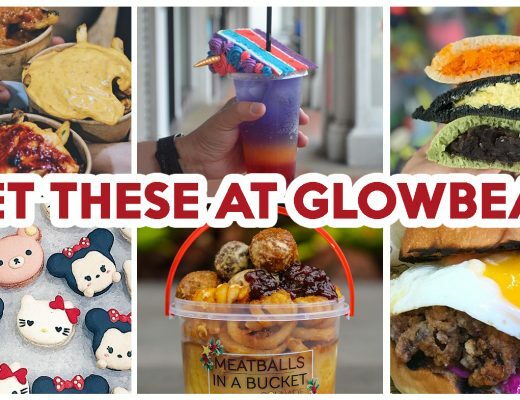 There’s nothing fancy about the dishes on this list, but these mouthwatering items are the essence of Singapore’s local food scene – and absolutely worth battling the tourist and CBD crowds for. Hong Kong Soya Sauce Chicken makes their signature chicken by poaching their chickens in a fragrant blend of soya sauce and Chinese herbs and spices. 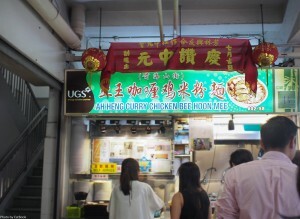 This stall stands out from its competitors with the depth of flavour of the tender chicken, and the moist, fatty skin. At $14 for a whole chicken or $2 for a plate of soya sauce chicken rice, it is also one of the most affordable places to eat at Chinatown. It isn’t hard to see why there’s a perpetual queue here. 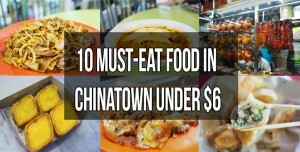 The newly revamped Chinatown food street might seem like a tourist gimmick, but there are a few great finds here. The food street features various outstanding hawker stalls from all over Singapore, which makes satisfying your hawker cravings that much easier. 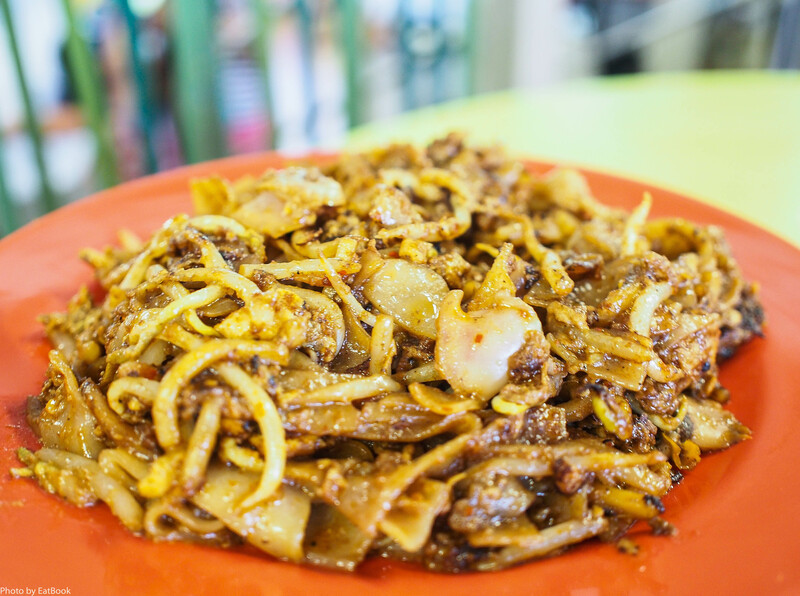 Other than the Old Airport Road satay beehoon ($5) and Odeon beef noodles ($6), don’t miss out on the glorious lard-coated Orh Luak ($5) from Katong Keah Kee Fried Oysters. The egg is light and fluffy, the starchy parts are a tender, gooey delight, and the juicy oysters are a refreshing touch of salinity. This is one dish you wouldn’t mind exercising for. Mei Heong Yuen has been a stalwart of Chinatown for decades. They serve traditional Chinese desserts, like Cheng Teng ($2.50) and Yam Paste ($3). 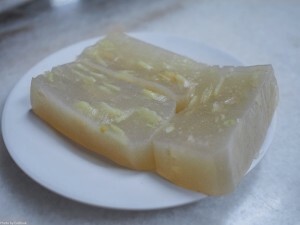 A more refreshing option would be their chilled water-chestnut cake ($3), which features a jelly-like body with crunchy water chestnuts inside. They also have a wide selection of modern Snow Ice, which in my opinion is way better than an overpriced Korean Bingsu. 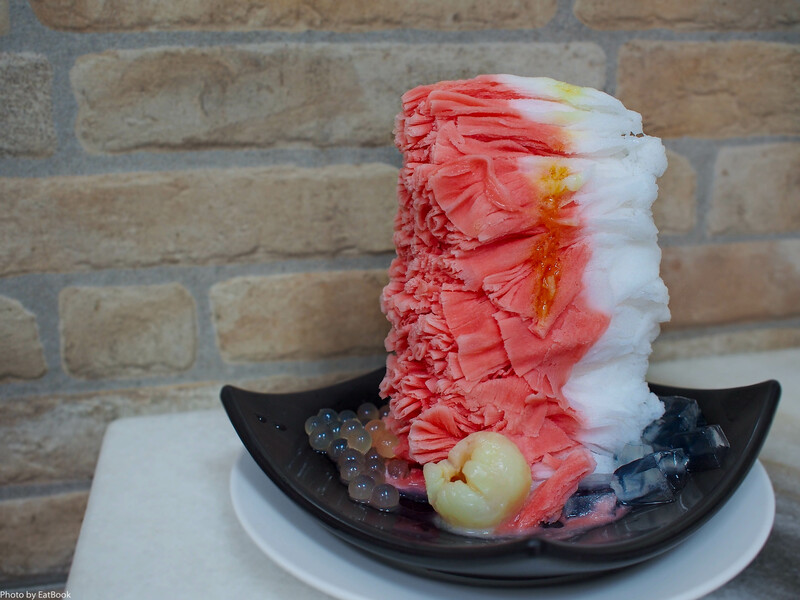 This Watermelon and Lychee Snow Ice ($6) is perfect for hot days. The flavours don’t taste artificial, and the portion is generous. 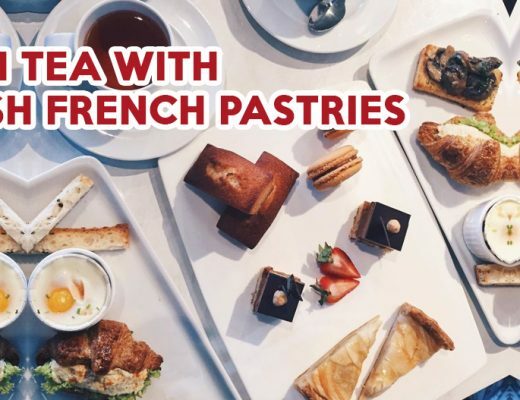 It’s little wonder why tourists and locals alike flock to this dessert house to satisfy their sweet tooth. 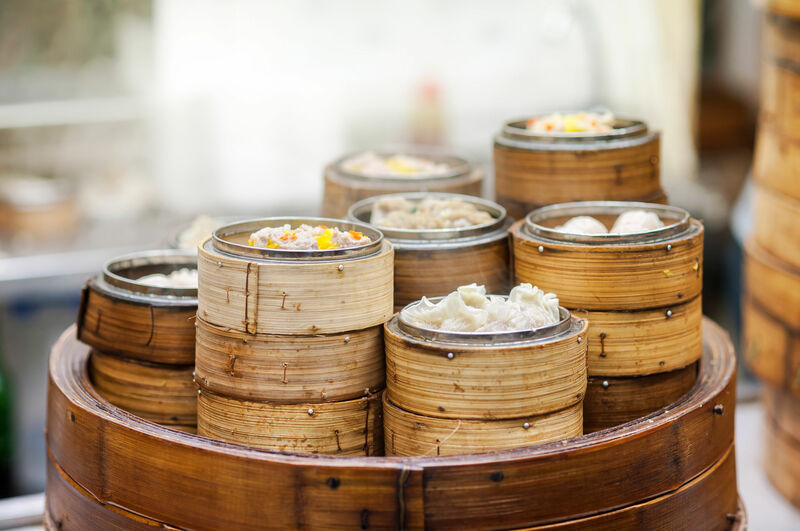 Chinatown wouldn’t be Chinatown without dim sum. Tak Po is an underrated dim sum eatery along Smith Street which serves old school dim sum at pocket-friendly prices. 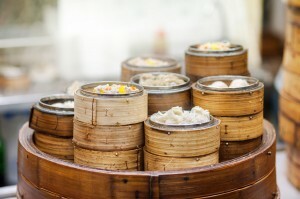 They have a wide variety of steamed, boiled, and fried dim sum. 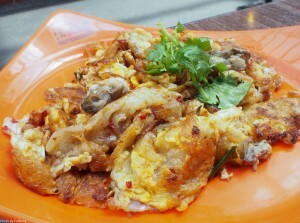 Highlights include char siew chee cheong fun ($3.50), crispy yam dumpling ($1 per dumpling), and mushroom chicken ($2.80). 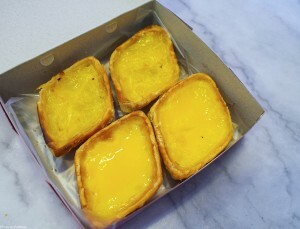 Be sure to save some space for their egg tart ($1.10 per tart). The crust encasing the smooth egg custard is flaky, and it’ll leave you wanting more. Singaporeans may not be entirely familiar with Chongqing Cuisine, but it has been gaining popularity steadily in Singapore over the last two years. Ri Ri Hong is probably one of the best places to visit if you’re looking to jump on the Mala Xiang Guo bandwagon. Most people are more familiar with mala hotpot, but this is a dry version of the same thing. 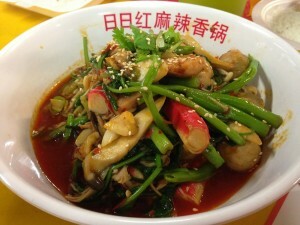 You select the vegetables and protein of your choice, and the chefs will fry everything up with their special blend of Chinese spices, peppercorns, and dried chilis. The end result is a calorific bowl of fiery gratification. Warning: bring lots of tissue paper, you’ll need it. There’s no better place to have char kway teow in Chinatown than this popular stall at Hong Lim Food Centre. The deliciously charred noodles ($3) are wok-fried to perfection with crunchy beansprouts, lard, egg, and cockles. It’s almost impossible to resist slurping down spoonfuls of this slightly sweet and spicy goodness. 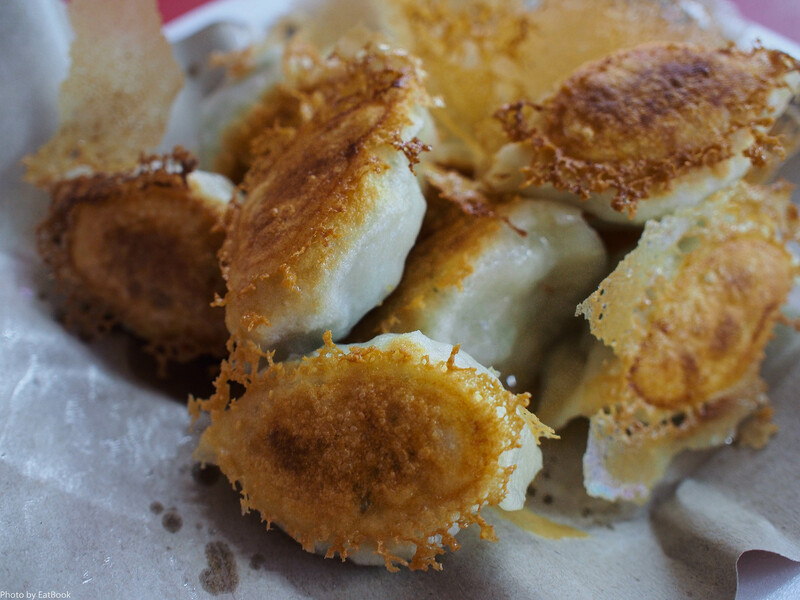 This non-descript place hidden amidst rows and rows of other hawker stalls does glorious fried dumplings ($5.50 for 10), restaurant-quality xiao long baos ($5 for 10), and Shanghainese noodles. 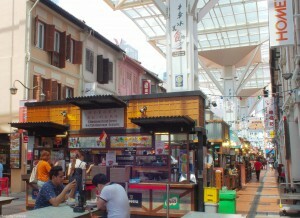 This may be a hawker stall, but the standards are even better than many Chinese restaurant chains out there. And it’s also way more economical. Their fried dumplings have a crisp but chewy skin encasing a juicy pork and chives filling. The pork is slightly peppery and moist, giving this a highly addictive kick. 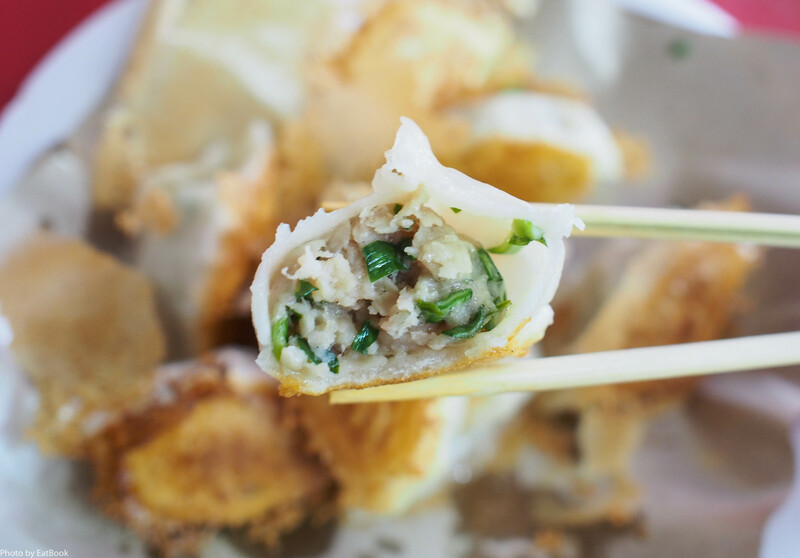 It will take tremendous self-control not to order another plate of dumplings. 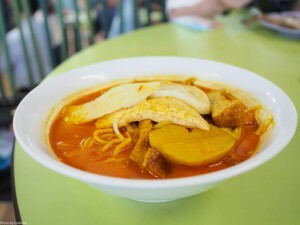 I never understood the concept of curry mee, because what could possibly go better with curry than rice? But having tried Ah Heng’s curry mee, I must admit this bowl of noodles has been life-changing. The curry broth is rich, and brimming with the fragrance from the coconut milk and spices. Paired together with a heavenly combination of yellow mee and beehoon, these elements transform into an incredible slurp-worthy dish. 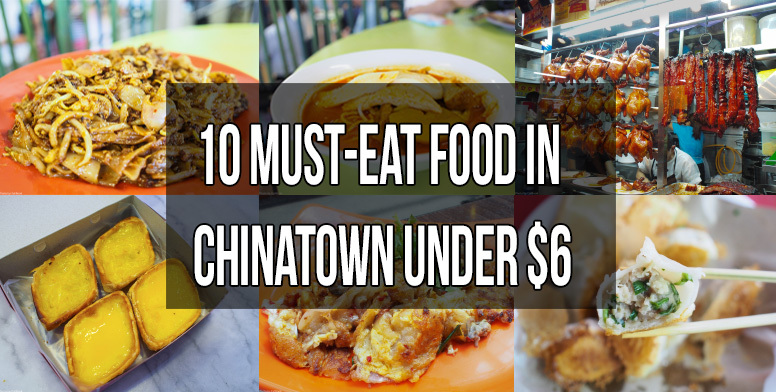 For $4.50, you’ll get two slices of bouncy fishcakes, two pieces of tender chicken, tau pok, and potato. Tong Heng is a household name to many, particularly for their heavenly egg tarts. At $1.60 per piece, they are slightly pricey. But once you bite into the sweet, wobbly custard, you’ll be sold. For something a little different, try their coconut egg tarts ($1.80). The grated coconut adds sweetness and textural dimension, giving it a completely different mouthfeel. Toh Kee’s roast duck is a notch above the rest, thanks to the traditional brick oven they’ve been using for decades. 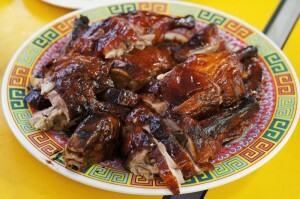 The duck meat is tender and smoky, and the skin is a crisp caramelised beauty. 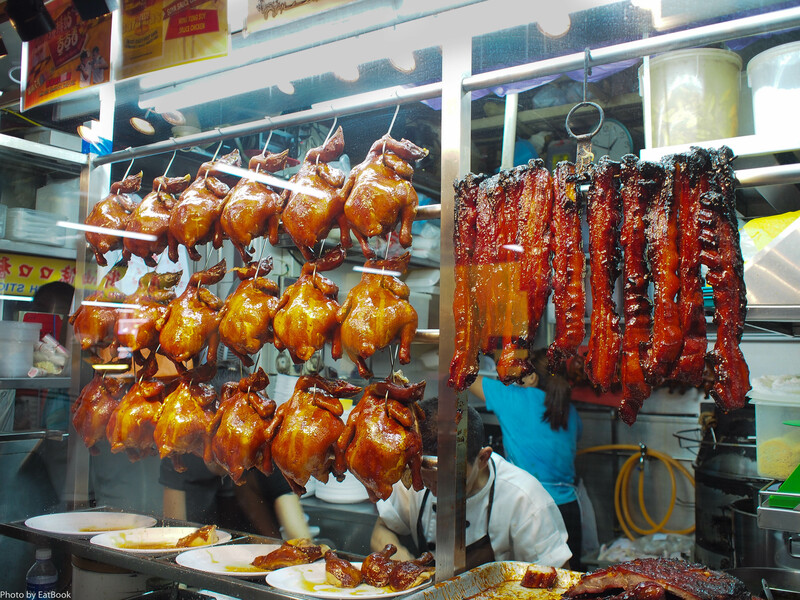 A plate of roast duck rice sets you back by only $5, and a whole duck costs $40. 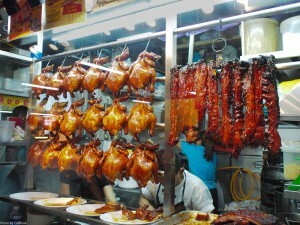 It’s more expensive than other roast duck places, but their high standards justify the price difference. 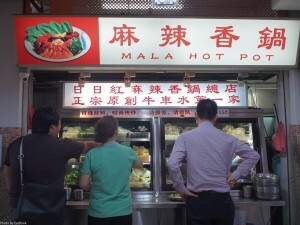 The roast pork and char siew are also decent, making this one of the most popular stalls at People’s Park Food Centre.